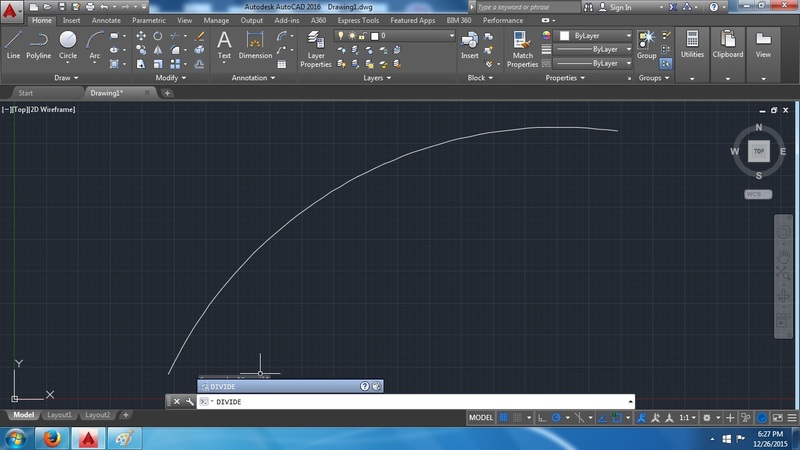 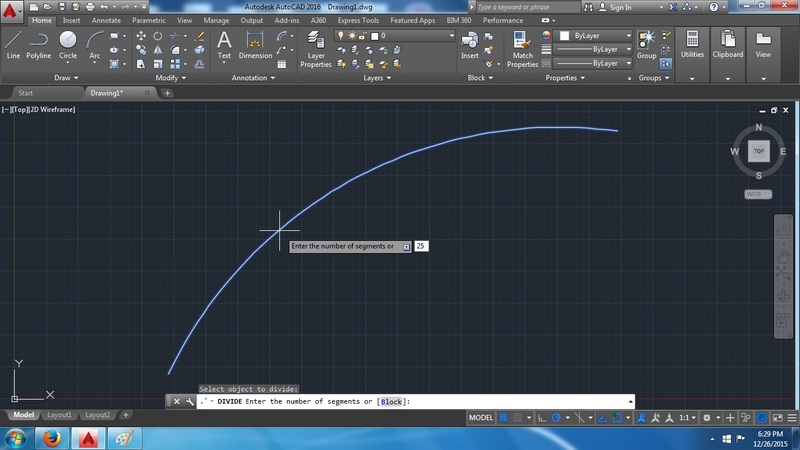 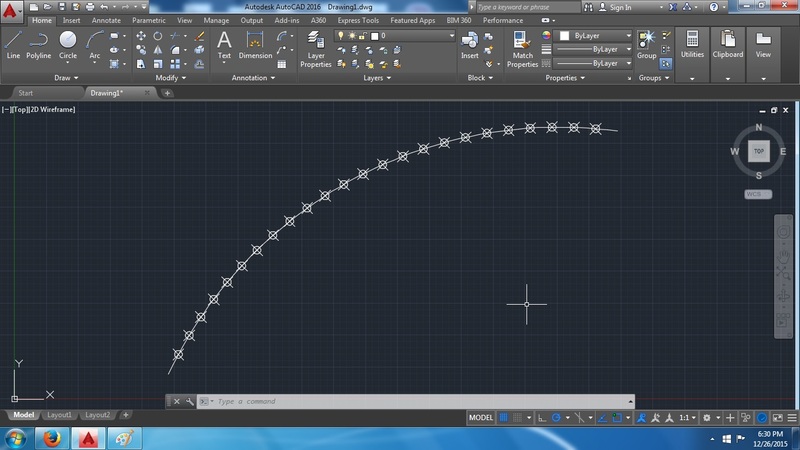 The “measure” tool will divide the arc in to specified length point, so there can be an odd value at the last segment. For example if the arc length is 45 m and specified length is 10 m, only the last segment will be 5m instead of 10 m.
The “divide” tool will divide the arc in to specified number of segment of equal length of points, so there won’t be any odd value at the last. 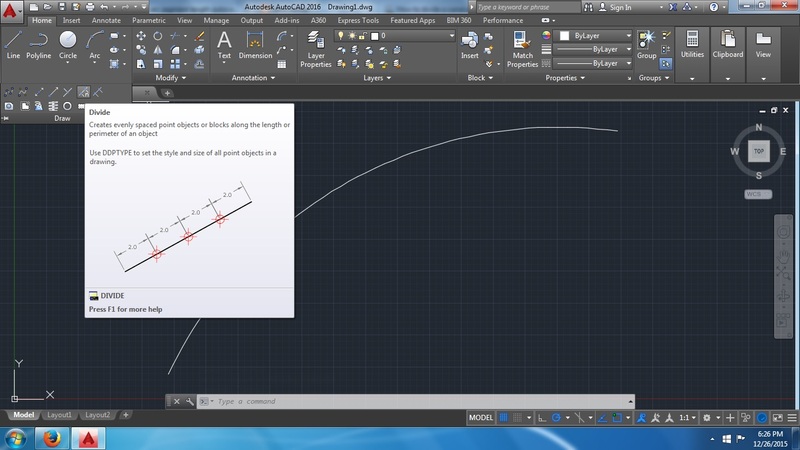 For example if the arc length is 45 m and specified number of segment is 10, each segment will be (45/10) 4.5m interval.